Finding a therapist of color whose racial or ethnic background matches theirs is often one of the most important factors in a therapist search for persons of color (POC). 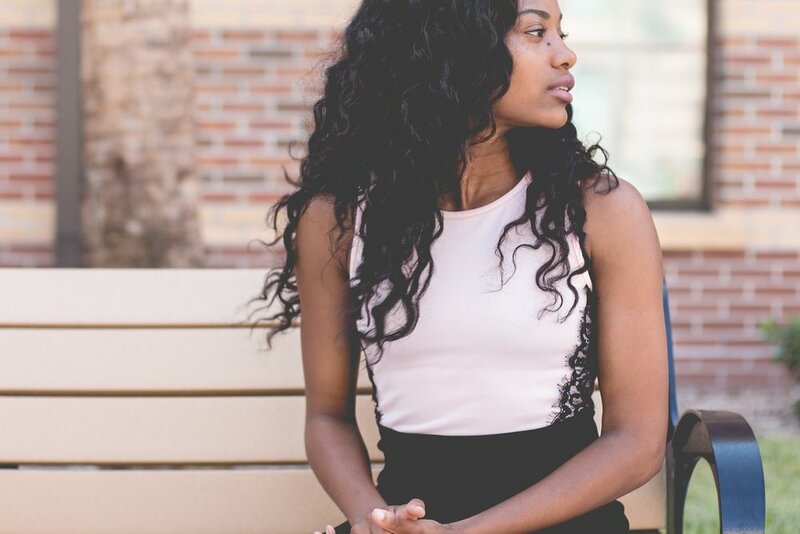 Studies have shown the importance of finding and connecting with POC therapist: persons of color will often view ethnically and racially similar therapists as more in a position to understand their culture, values, and experiences, especially those relating to oppression, racism, and intergenerational trauma. Diversity in the therapy community is an important component of reducing mental health disparities among Black, Asian, Latinx, and other people of color; however, it can be difficult to find therapists of color, even in large cities like NYC. Find therapists of color, Spanish-speaking, and Mandarin Chinese-speaking therapists in Manhattan below! Most therapists in NYC are not in-network with insurances and charge between $150 - $250 per session. However, if you cannot find a therapist who is in-network with your insurance or whose fees you can afford, try reaching out to therapists who offer lower fees, also called a sliding scale, for clients who cannot otherwise afford therapy. Many therapists will offer more affordable fees as low as $100 per session to increase access to therapy. Visit therapist profiles to check availability and session fees, watch videos of therapists, and book free calls to find the right therapist fit for you! 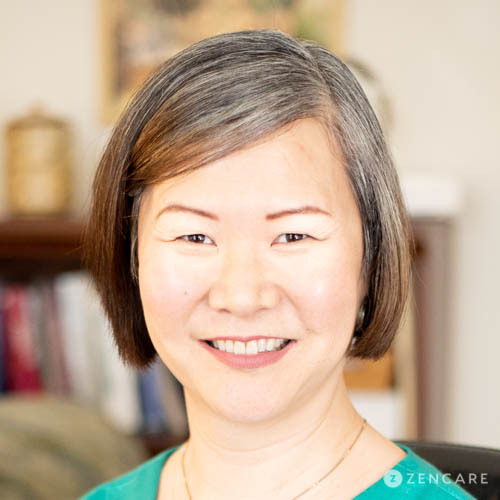 Dr. Wen Gu is a licensed clinical psychologist with an office in Union Square specializing in anxiety, depression, trauma, relationships, and emotion regulation. He has particularly extensive experience working with young adults and adults facing anxiety and depression. 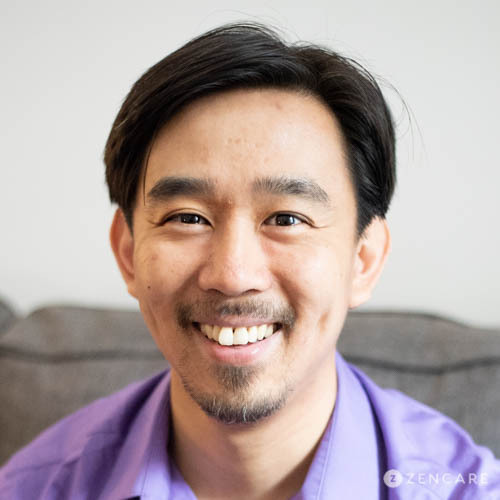 As a certified clinical trauma professional, he supports trauma survivors to lessen the influence of painful past events through emotion regulation skills and trauma narratives. Dr. Gu provides evidence-based psychotherapy as well as forensic and psychological assessments for education and immigration cases. 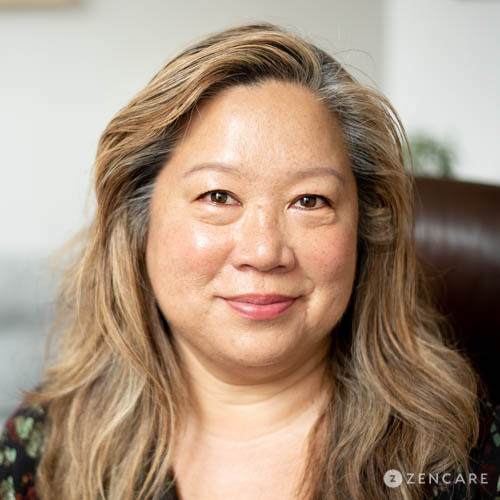 Cathay Che is a Licensed Clinical Social Worker in Union Square of New York City specializing in addiction, pet loss support, and identity development. Cathay supports individuals with both behavioral and substance use challenges and addictions, including gambling, excessing shopping, and hypersexuality. Viewing addiction as a symptom of other underlying issues, she gently guides each client toward uncovering the root of the problem, developing sustainable coping skills, and reaching a safe place of healing and fulfillment. In-network insurances: Cathay is not in-network with insurances. Sliding scale: A sliding scale of $120 - $200 is offered to clients who need a reduced fee to receive therapy. Calla Jo is a Licensed Psychoanalyst and Licensed Clinical Social Worker with two offices in Greenwich Village and East Village, New York, specializing in issues of alienation, anxiety, depression, relationships, identity formation, and emotional fluency. Calla works to provide culturally-sensitive care, and her practice is affirming of LGBTQ+ clients, people of color, and individuals with marginalized identities. In-network nsurances: Calla is not in-network with insurances. Sliding scale: A sliding scale of $125 - $250 is offered to clients who need a reduced fee to receive therapy. 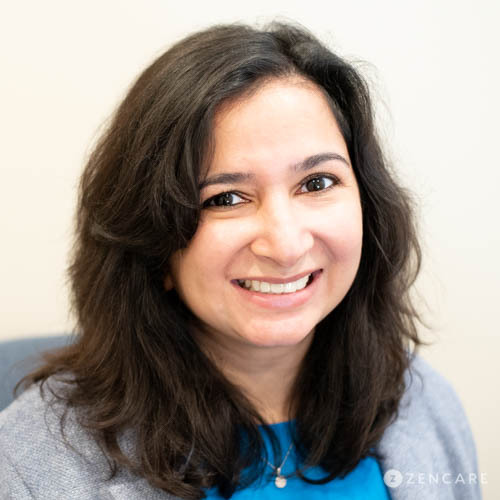 Shama Goklani is a Licensed Clinical Social Worker in Manhattan, NY, with expertise in relationships, life transitions, couples counseling, self-esteem, anxiety, and depression. She specializes in working with adults of all ages who want to improve the stories they tell about themselves. As a first generation Indian American, she is especially empathetic towards the social interactions to explore topics of racial identity, acculturation and privileges. In-network nsurances: Shama is not in-network with insurances. Dr. Angel Caraballo is a child, adolescent, and adult psychiatrist in the Upper West Side of Manhattan. 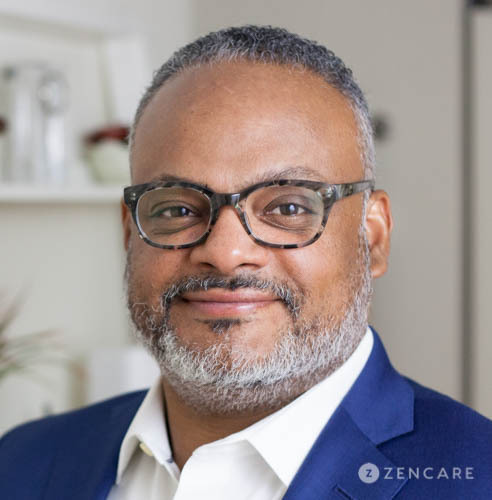 Previously, he was an Assistant Professor at Columbia University Medical Center and served as Medical Director of the New York Presbyterian Hospital-Morgan Stanley Children’s Hospital School Based Mental Health Program. He is also the President for the New York Council on Child and Adolescent Psychiatry. Dr. Caraballo specializes in adult and child ADHD, anxiety disorders, mood disorders, cross-cultural issues, child development, parenting, and school related issues. He has a particular passion for serving LGBTQ youth and persons of color, and offers sessions in English and Spanish. In-network nsurances: Dr. Caraballo is not in-network with insurances. 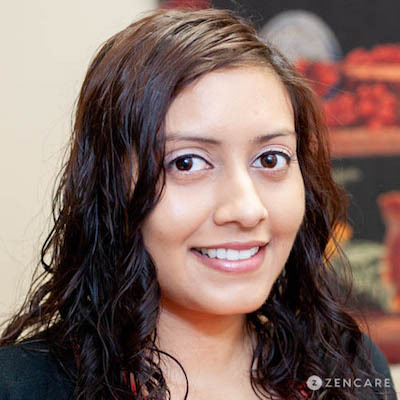 Nirmala Bijraj is a Licensed Mental Health Counselor with an office in Queens, New York. She sees clients navigating a wide variety of challenges including anxiety, depression, relationships, and life transitions. Additionally, she enjoys supporting clients of diverse cultural backgrounds, particularly second generation immigrants, exploring cultural, racial, and ethnic identity issues. Drawing from personal and professional experience, she is passionate about helping clients bridge family dynamics and develop their own identity while maintaining cultural and personal values.